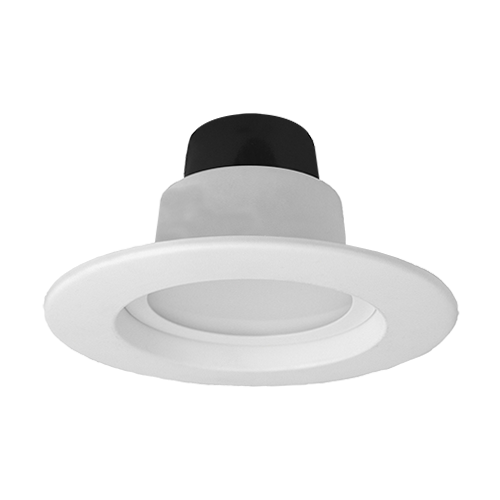 LED Retrofitting options provide functional benefits including better lighting quality for your home or business. 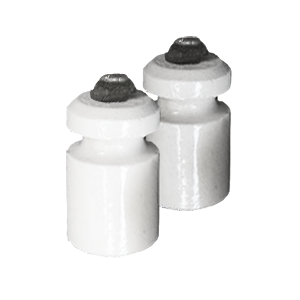 Update your home or business's outdated knob and tube wiring setup with a safe, efficient, and modern wiring system. 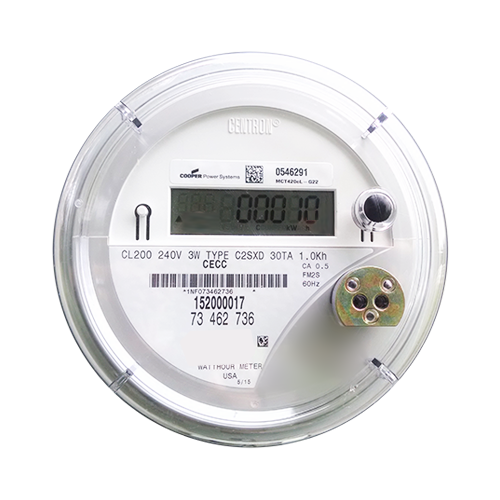 MP Electric offers modern electrical systems that are highly efficient, using less power and draining less of your money. 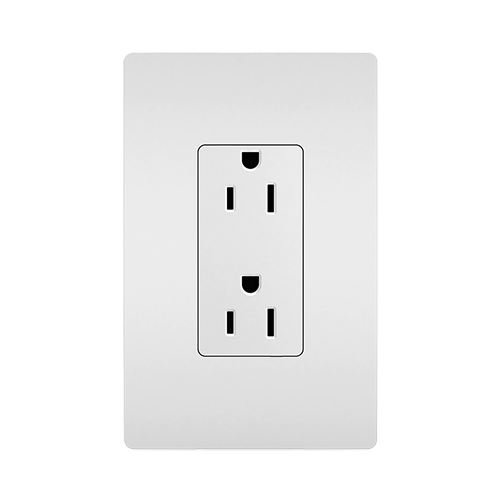 MP Electric offers a full selection of receptacle installation options for residential and commercial building types. 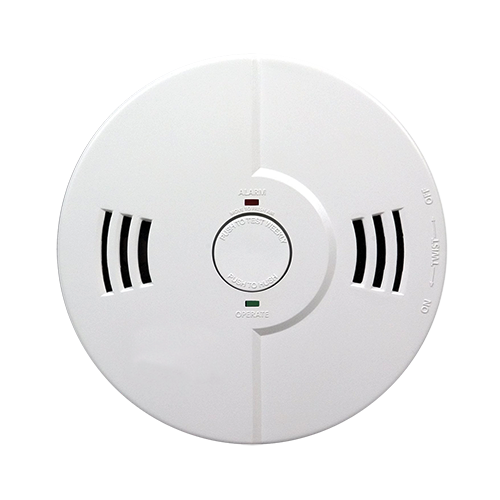 At MP Electric we know how important it is to have a professionally installed smoke alarm system for you building. 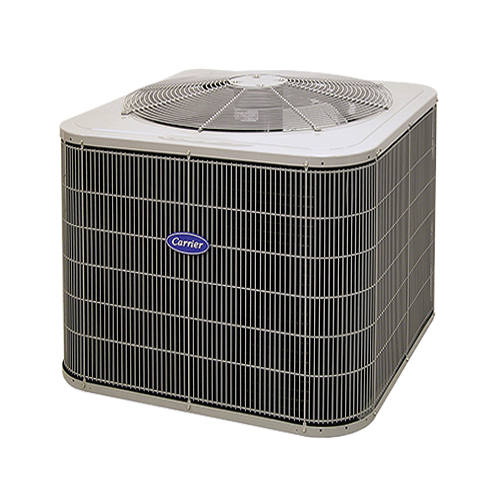 A properly and professionally installed air conditioning system provides comfort and a consistent temperature. 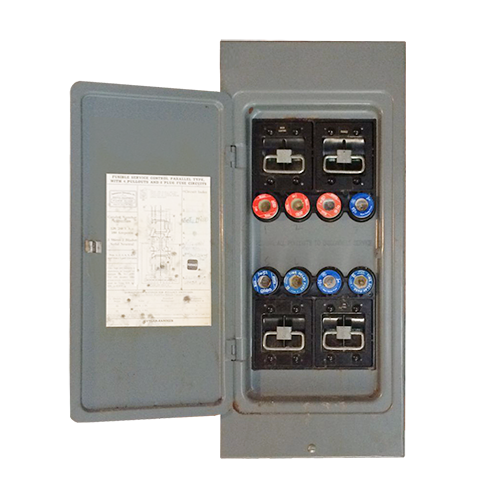 If your building is still using a fuse panel, it's time to upgrade to a an effective, modern circuit breaker panel. 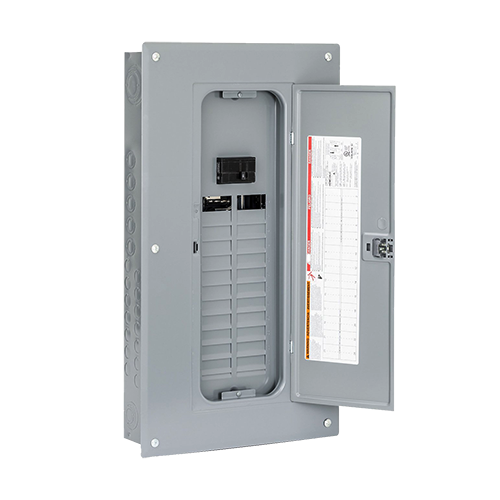 Installing a breaker panel for your building is an effective power management solution. Technology is changing the world of transportation. 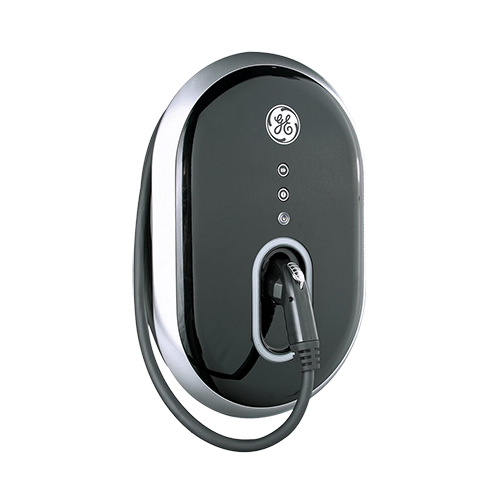 MP Electric professionally installs electric vehicle charging stations.